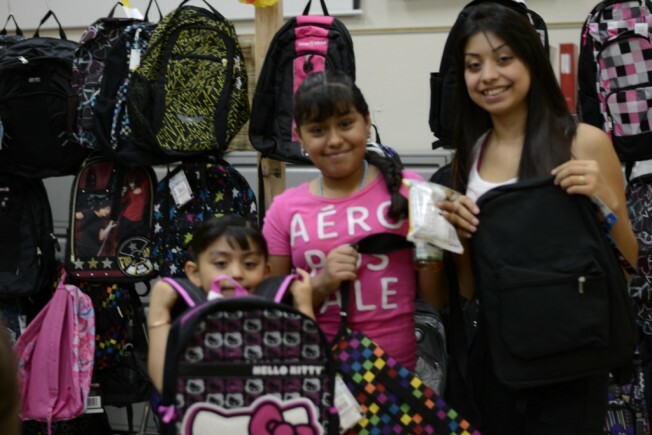 Sacred Heart Community Services distributes over 3,300 backpacks and school supplies to K-12 students, the most ever in Pack-A-Back’s 14 year history. Each year this number increases due to many factors, primarily related to the high cost of living in Silicon Valley coupled with the increase in cost for school supplies. This program provides important resources for families in the district to get what their children need to help advance their education. Every child deserves to start the school year out with a fresh new confidence, ready for a year of learning!